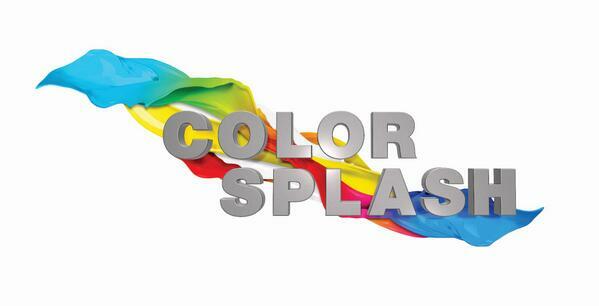 Intec ColorSplash - Recognition Systems, INC. 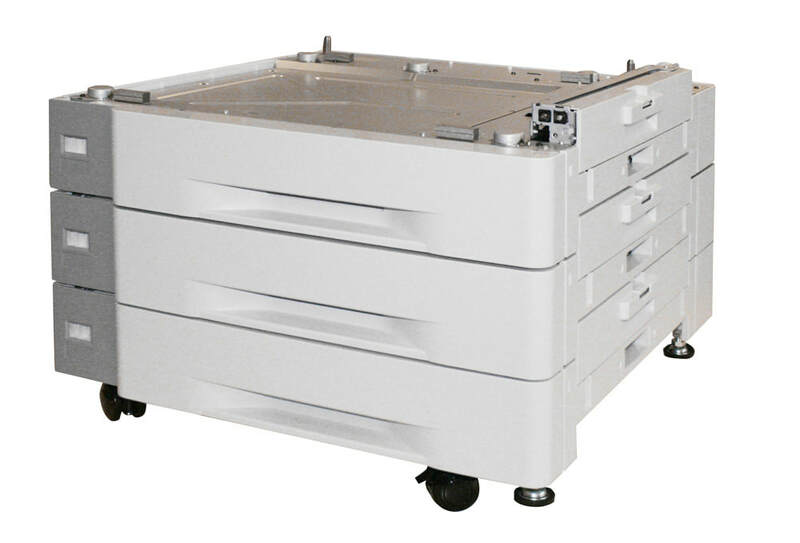 Trouble-free feed of all envelope styles including difficult window envelopes, and envelope sizes up to 13"x17.5"
Printer Stand, With castors for easy positioning and large storage capacity it ensures a stable base for your CS4000 or CS5000 printer and any model within the ColorSplash range. 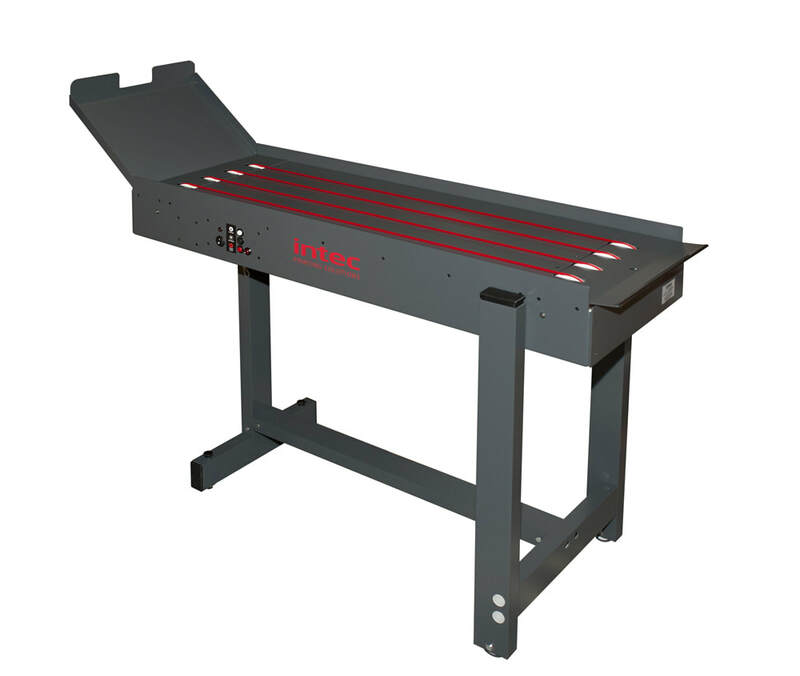 The Intec variable speed shingling conveyor allows for continuous print production from your Intec printer. 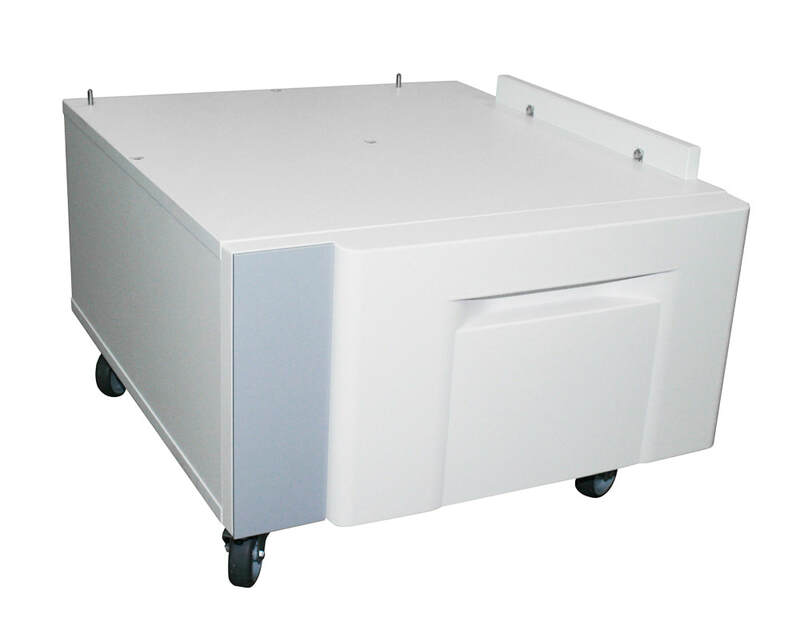 The variable speed function allows you to determine and alter the speed of the conveyor allowing for a visual inspection of your print jobs before they are collected ready for stacking and packing. 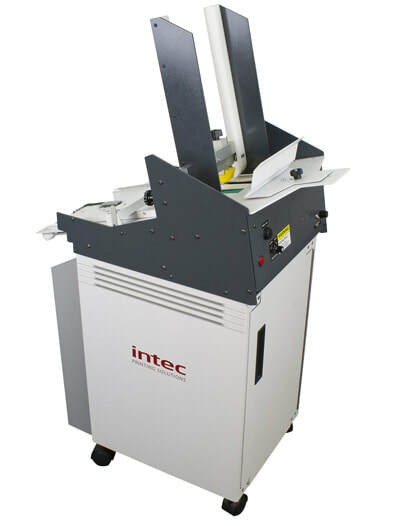 The Intec digital envelope feeder is an affordable, professional envelope feeding solution for the ColorSplash range of digital printers. Print onto standard white envelopes but when coupled with the Intec CS5000 printer you can expand your digital envelope print offering by printing white or clear toner on to colored envelopes! 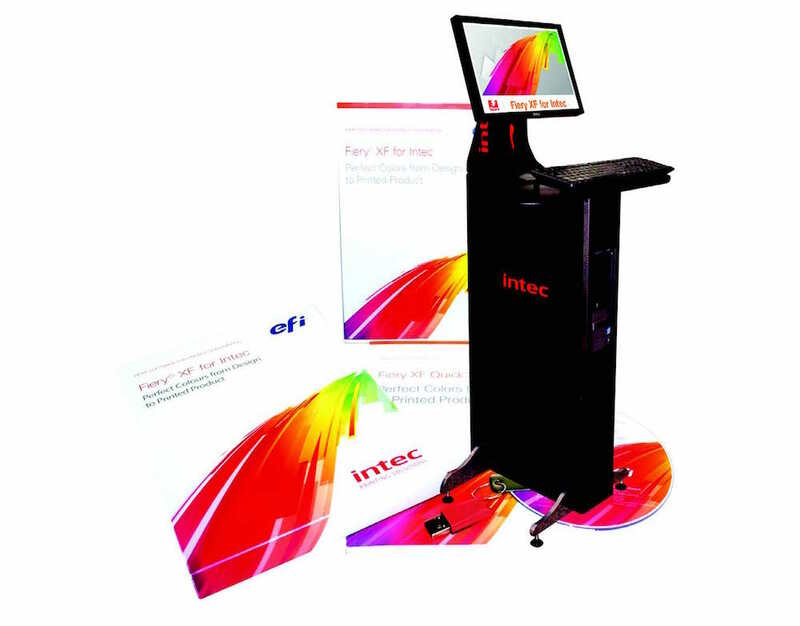 Based on the latest EFI Fiery® XF RIP architecture, the Fiery XF for Intec Colour Management and Workflow solution ensures users are able to maximize their Intec print investment to produce stunning, precise and predictable prints everytime. 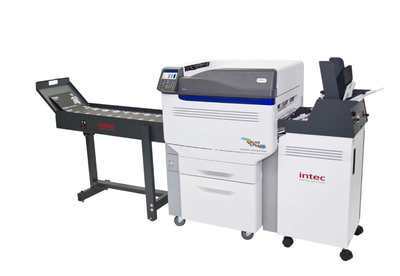 Understand the true costs of producing any job on ColorSplash printers with iCAT, the ground-breaking Intec Cost Analysis Tool. 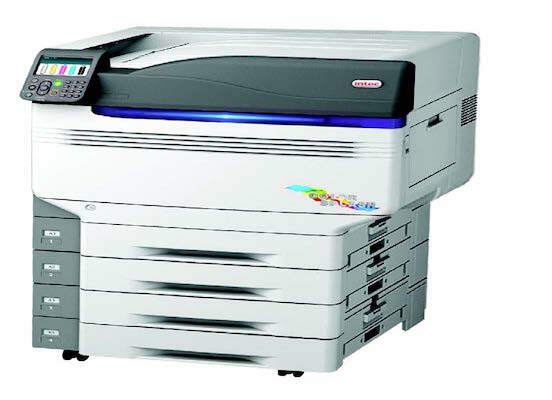 This easy-to-use app enables users to accurately analyze print jobs, to understand the true costs and also maximise profits from ColorSplash printers.